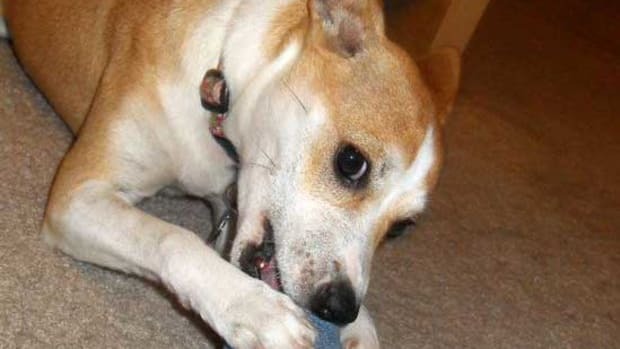 Are Dog Bones Safe for My Dog to Chew On? 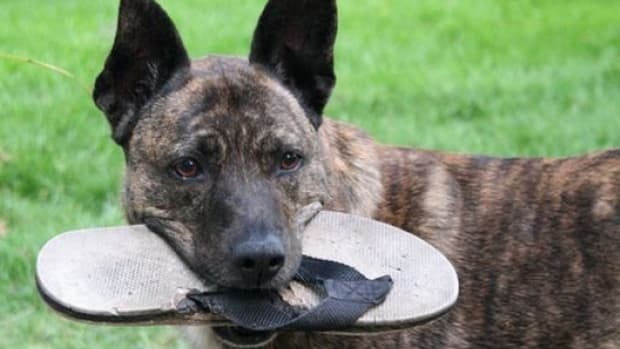 There are few things more classic than a dog and his bone, and the idea of using these leftovers may seem like an inexpensive and eco-friendly way to give your dog something to gnaw on, but before you start sucking up to the local butcher, you should be aware of the potential dangers. 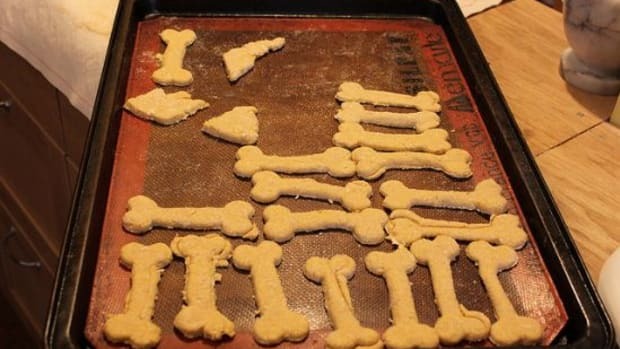 Nowadays, many veterinarians recommend against them, as each kind of bone poses unique problems. 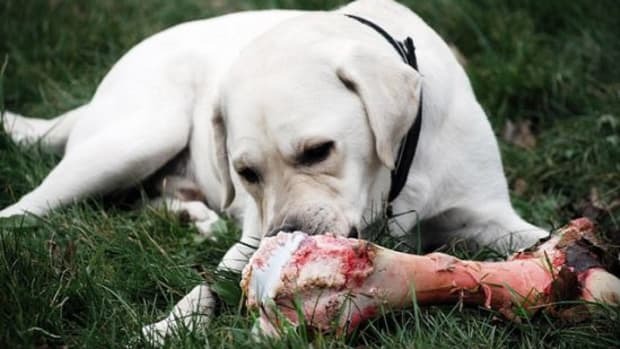 Poultry bones – The good news is that the risk of salmonella for dogs is minimal, but these bones are extremely fragile. 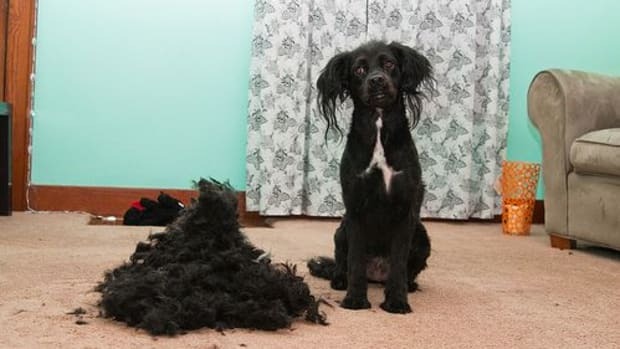 When they shatter, it often results in sharp shards of bone that, if swallowed, can cause serious stomach and intestinal issues, which may even require surgery in some cases. 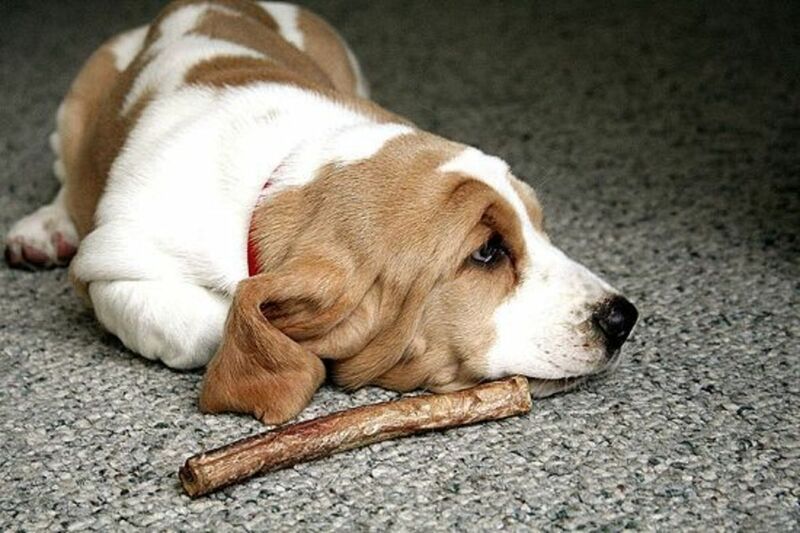 A good, natural, safe alternative is a bully stick. 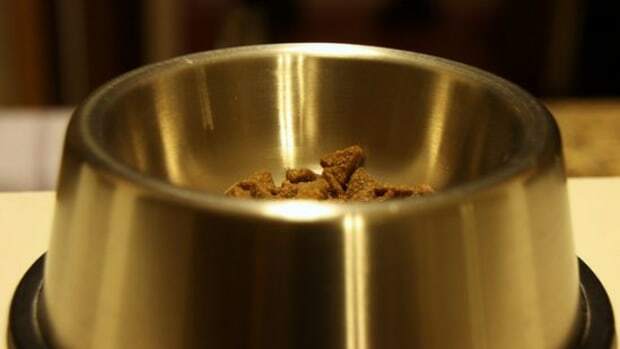 While it may be an unpleasant part of the bull’s anatomy, the material is digestible and also naturally low in fat (unlike rawhide), you don’t have to worry if your dog ingests anything. 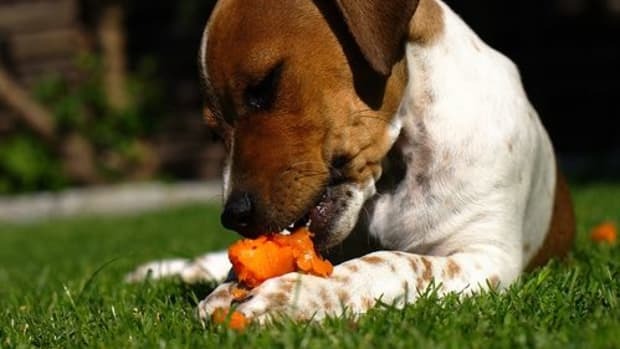 And bully sticks, which are sometimes called pizzle, are not hard enough to fracture your dog’s teeth. In fact, they may even help to keep them clean by reducing tartar. I know what you’re thinking. It sounds perfect… maybe a little too perfect? Well, there is one downside: they smell. So if you’re planning on having houseguests over, that’s not the time to give these chewy treats a go. And if bully sticks still sound like they’re not for you, there are many chew toys available for dogs, and you can even make your own. 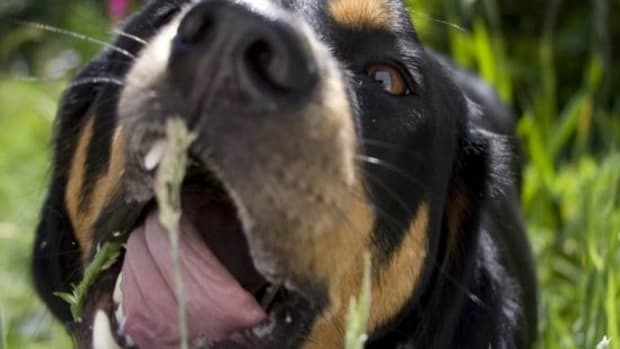 Why Are My Cats and Dogs Eating Grass?